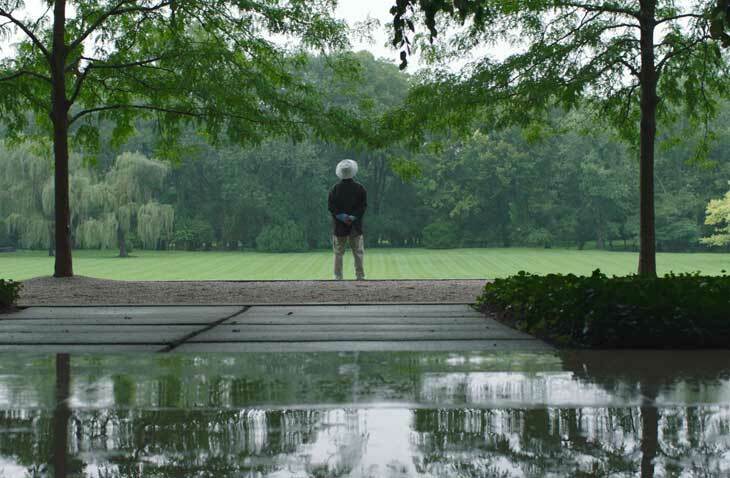 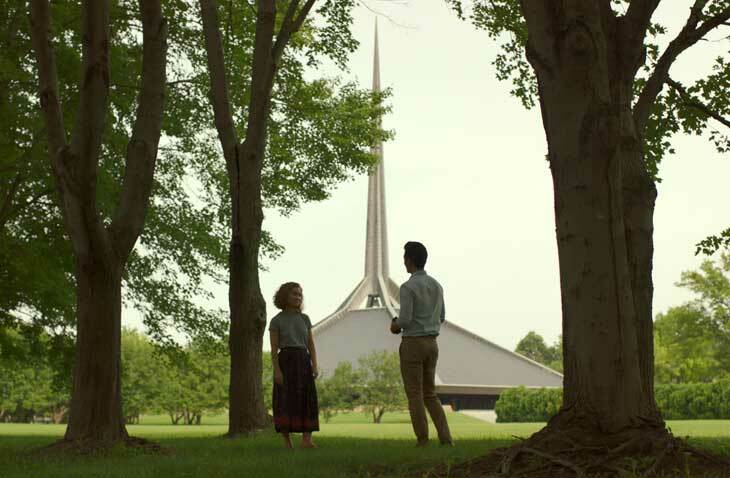 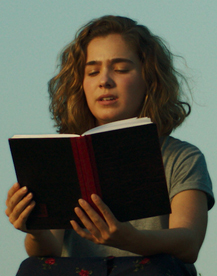 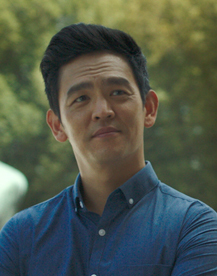 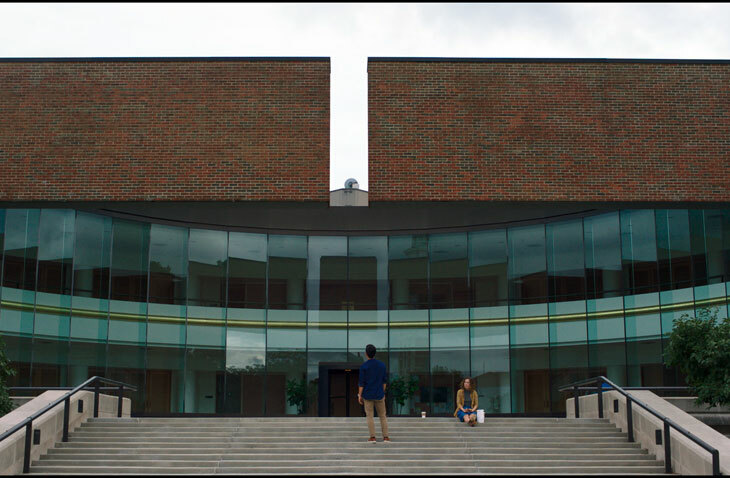 Set in Columbus, a small city in Indiana famed worldwide for its striking modernist architecture and public art, this off-kilter love story is about the meeting of minds between Jin (John Cho) and Casey (Haley Lu Richardson). 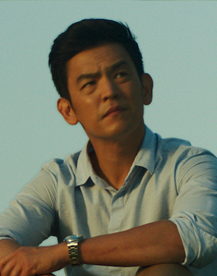 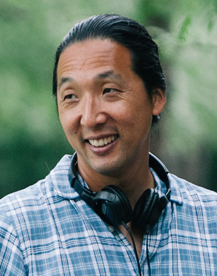 Jin, a visitor from the other side of the world, is stuck in Columbus, where he attends to his sick father. 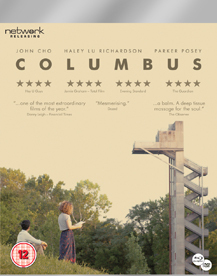 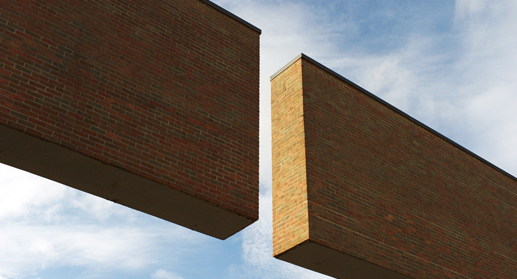 Casey, an aspiring architecture student, has chosen to remain in Columbus to care for her mother – a recovering addict. 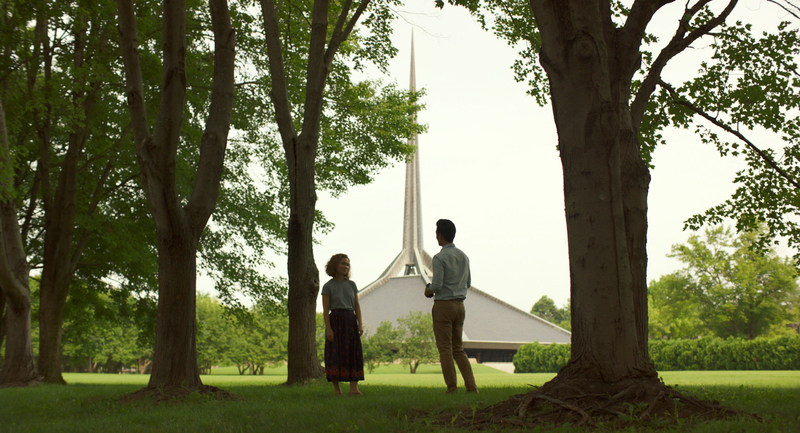 These two lost and troubled souls find each other through their exploration of the town, its buildings and their conflicted emotions on family and the ties that bind them.